I have a couple of important things to tell you about. 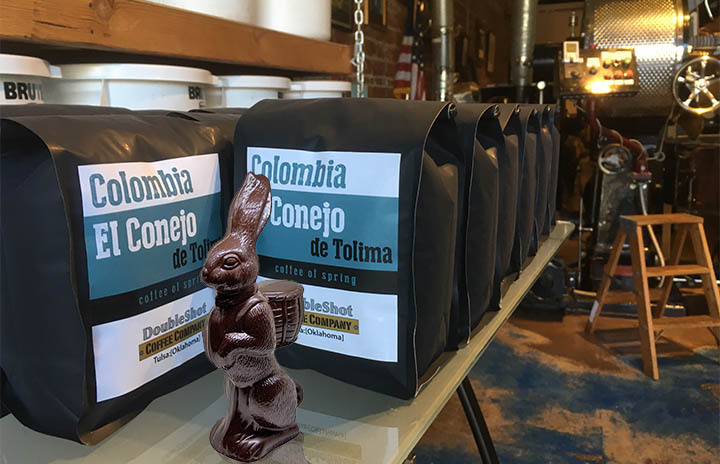 First, you should get some of this special coffee I roasted to celebrate the beginning of Spring and this week's holy holiday season. It's a very satisfying Colombian coffee from a region we have never bought coffee before. (Read more about it.) Buy some on our website or come by the store and pick up a pound. Second, I managed to do a last minute collaboration with Glacier Confection (our local chocolatier) to produce some Maduro-infused dark chocolate bunnies. We sold out of them this morning in about 4 hours. BUT, Bill over at Glacier is working hard to get us another batch, which will be available on Thursday morning. If you want one, (and just for the record, they are very tasty rabbits) you should come by Thursday early to stake your claim. I apologize these are not available online; only at the DoubleShot. Thank you and we hope you get to relax and enjoy some tasty coffee (and a bunny if you're lucky) this weekend. Copyright © 2017 DoubleShot Coffee Company, All rights reserved. School Grounds is back! After a short hiatus, we have acquired a new micro lot of Colombian coffee that I think you are really going to like. It's chock-full of aromas that remind me of Honey Nut Cheerios. Yum! 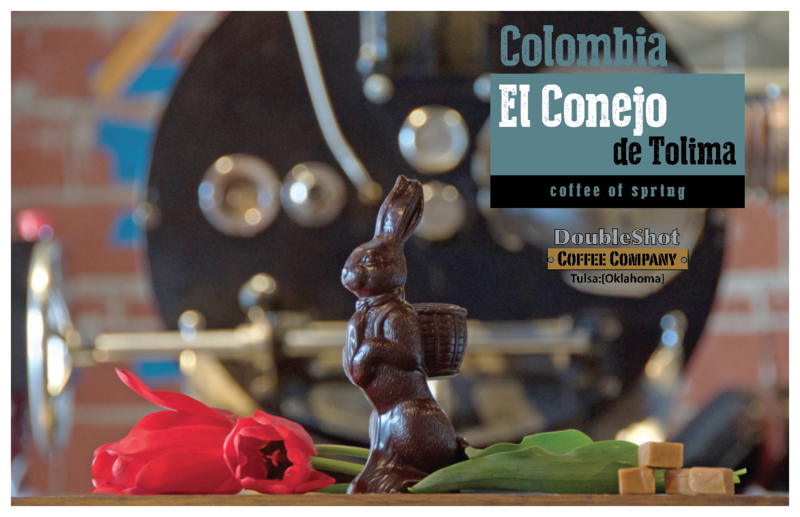 More importantly, the sale of this coffee goes to help schools in San Isidro, Colombia, and Lee Elementary School - right down the street from the DoubleShot. We are offering this coffee online as a 3-month subscription only. Get one pound of coffee per month for 3 months, and it's gone. Don't wait long or this coffee won't be available. And at a time when Oklahoma schools are losing so much of their funding, we should all try to do a little more to help out. Join us to celebrate our 13th Birthday! This Sunday, March 5 from 5-8p, we are opening our doors for the best party of the year. Enjoy complimentary coffee, beer, and desserts. Hear live music by Grazzhopper. And visit with a few of your elite coffee peers. These 13 years have not been easy, but with your friendship and support we keep making coffee. Help us celebrate our success thus far and join us as we take the next step into year 14, which promises to hold unexpected and exciting changes. New crop MADURO has just arrived at the DoubleShot. 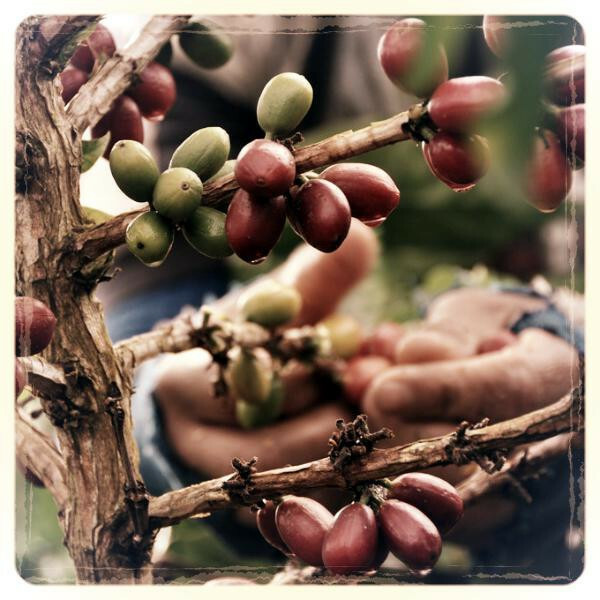 We airfreighted the coffee from Medellin Colombia straight to Tulsa. The coffee is very fresh, and I roasted it last night. It's very different than last year, but I think you are really going to like the change. 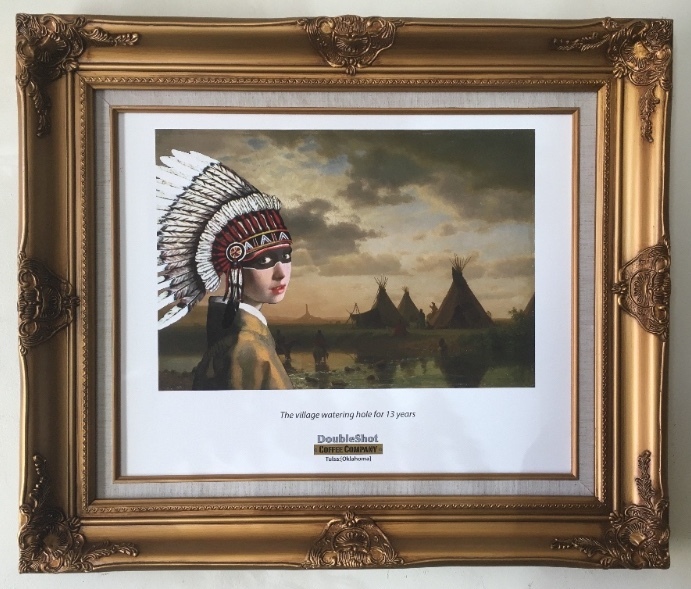 We are selling it in the store and online. It's also available today on the pourover bar. And because it's a DoubleShot original, we'll be serving it at the party on Sunday. Happy birthday to us! 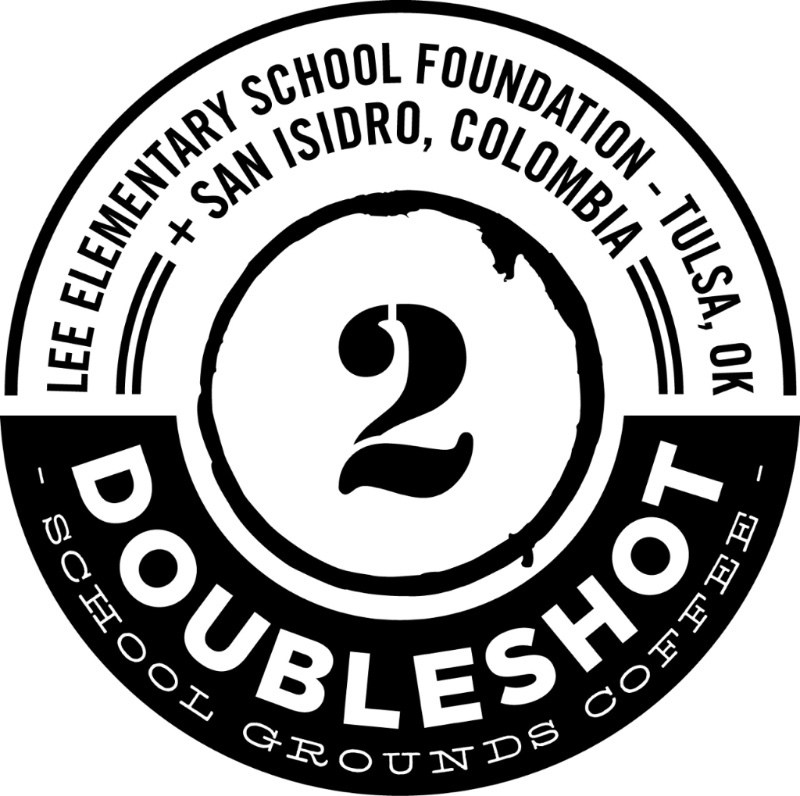 DoubleShot Coffee Company is turning 13! On Sunday, March 5 we will reach that landmark day and enter our teen years. We are OPEN for coffee regular hours that morning: 8a-noon. And that evening we will have a party from 5-8p to celebrate. Come enjoy complimentary coffee, desserts from our kitchen and from a few of the restaurants who serve our coffee. There will be music by Cody Brewer and his band Grazzhopper. Sip on some tasty beer, and maybe I'll give a state of the union address. This is a party you don't want to miss. Bring a friend.